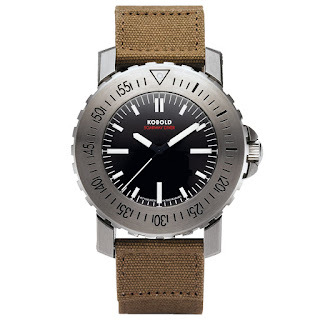 A legend has returned – designed by the late actor, actor James Gandolfini, who was best known for his role as Tony Soprano, in the HBO crime drama, The Sopranos - the Kobold Seal is one of the original tool-divers. Often imitated but never equaled, you might have come across something similar before, but I can assure the Kobold Seal is the real deal – anything else is just pretending! After 3 and a ½ years it is back and for the first time feature a Made-in-USA case created in Kobold’s in-house case-making facility in Pittsburgh, Pennsylvania – which is proudly stamped on its matte-black dial. The latest generation of the Kobold Seal is identical to past versions in terms of dimensions - 44mm diameter and 17mm thickness. 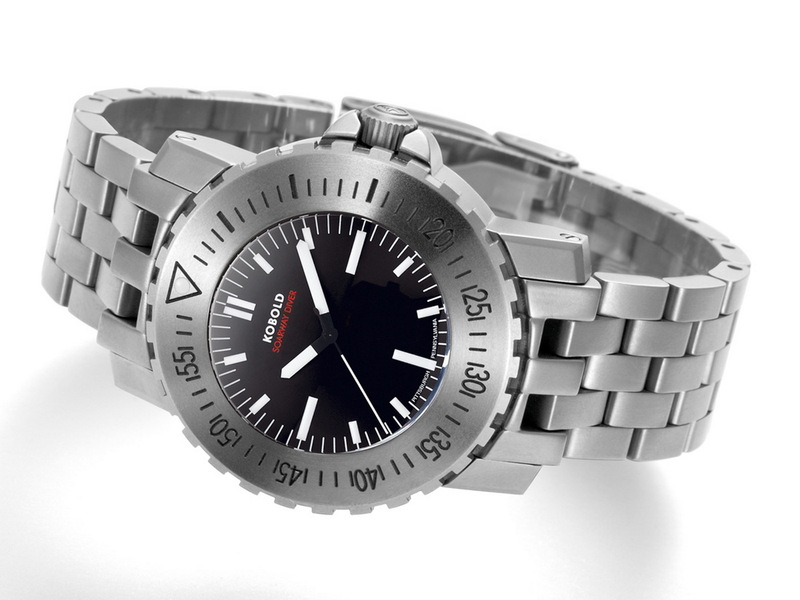 It features: an extra-thick, domed Sapphire crystal, a unidirectional rotational divers bezel and screw-locked lug bars. Its Stainless steel case is available in two versions, a bead-blasted matte-finish as well as a hand-applied finish with combination brushed and polished surfaces. The higher grade version also features a detailed engraving of a Pacific seal - a nod to the original Seal that was launched in 2004. The Soarway Seal comes on a canvas strap and is assembled in USA. The introductory price for the basic version is 1950USD - this applies to existing customers only. The high-grade version is priced at 2750USD. Just 100 Seals are available at the introductory price. They will begin to shipping in March 2017.